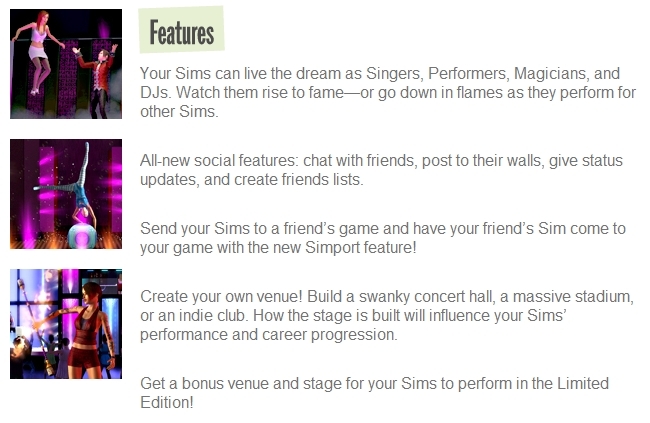 So today EA posted a video explaining the social feautures coming with the March 2012 Sims 3 update which will link in with the new Sim Pages that they are working on right now (hence the official site being out of service today). All I can say is that it seems totally pointless and judging by the overwhelmingly negative response on You Tube I’m not alone. 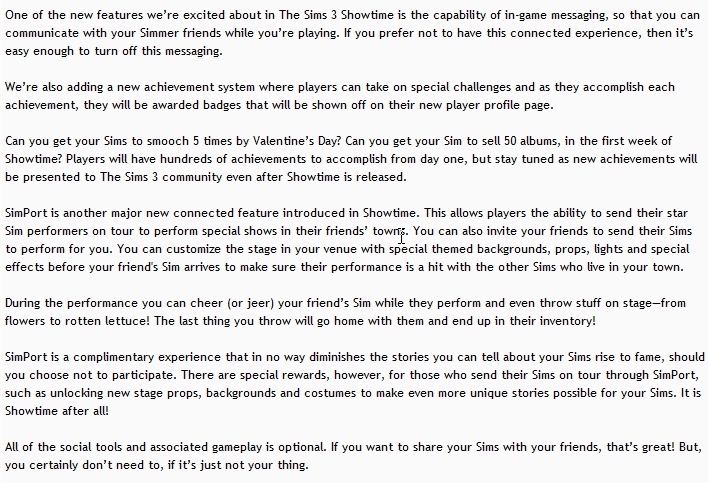 Traditional Sims Players are not interested in spammy updates about their friends games. If we want to know what’s going on in our friends games we’ll go to forums when we feel like it thank you very much. Okay, yes we’ll be able to turn off this feature but I’m not sure I even want it in the first place. I think I’ll definitely be holding off installing the next update. At least until Twallan has updated his mods to match and fix whatever EA break. This will only serve to fan the flames of simmer rage that were ignited by the original announcement of the inclusion social features in the imminent Showtime EP. It seems even those who aren’t buying Showtime will be subjected to installing social features if they want to keep their game up to date. I really don’t like what they are doing to my favourite game. That’s my jaded viewpoint. What’s yours? The new My Pages are live and they inform all your friends of every little comment you make. This is live update overkill – if we had a news feed and our own wall to control (like Facebook) then it would be okay. 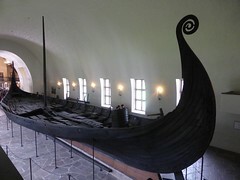 But with this constant live feed, unless you are on the site 24/7 then you will miss most comments. I’d happily like to see new uploads from friends but not every single little comment that they make to other people. That feels disconcertingly voyeuristic.